The Pennsylvania Track Classic, hosted by the PTFCA, comes Saturday and it figures to be another great meet. 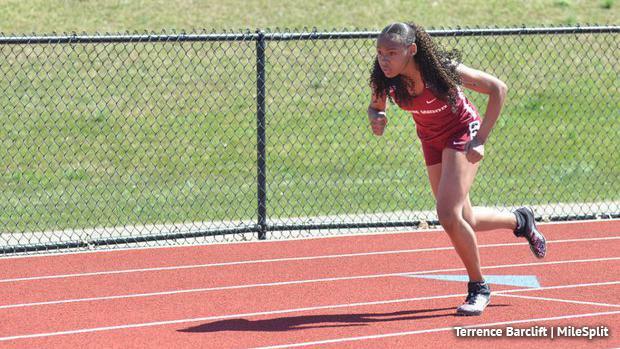 Some top names in PA track and field are entered and set to go for the weekend. For many, it will be their outdoor season opener. Starting Ht 5' 4" - Increase 2"
Starting Ht 7' 0" - Increase 6"
Starting Ht 9' 0" - Increase 6"